UnaVista is delighted to have won yet another award for our newly introduced 3-way MiFIR Reconciliation tool at the FOW award ceremony. The win comes a day after UnaVista picked up the Best New Technology Introduced Over the Last 12 Months at the WatersTechnology American Financial Technology for the same solution. 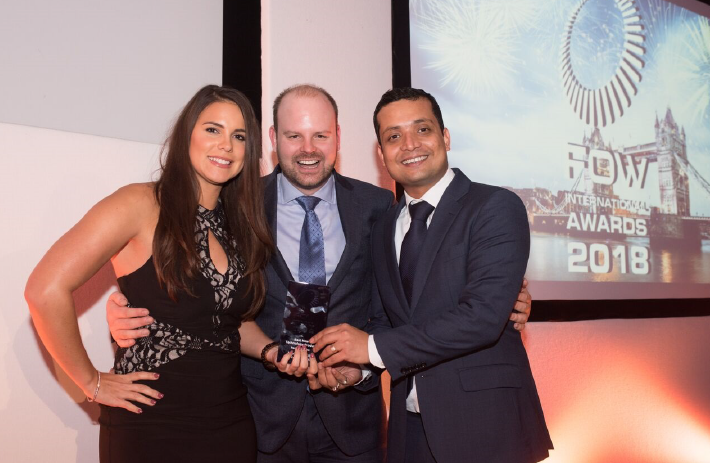 UnaVista’s product delivery team picked up the award during the ceremony at the Grange City Hotel in London.